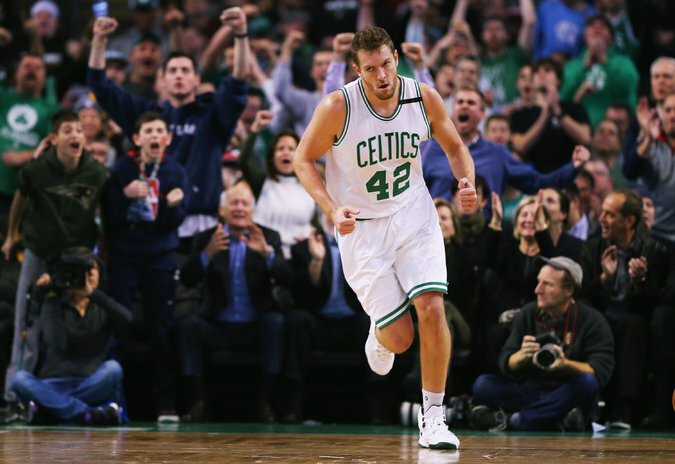 David Lee averaged a career-low 7.3 points and 4.3 rebounds with Boston and had not appeared in a game since Jan. 10. Victor Oladipo had 17 points and a career-high 14 rebounds and also hit the 3-pointer that put the Orlando Magic ahead for good in overtime to beat the visiting Dallas Mavericks, 110-104, on Friday night. The Mavericks came back from an early 21-point deficit to lead by as many as 14 and broke a franchise record with 19 3-pointers, but they lost for the fifth time in six games. Deron Williams scored 25 points for Dallas, and Chandler Parsons added 24, and the two combined to make 11 of 16 3-pointers. Williams’s record-setter with 9.3 seconds left in overtime was Dallas’s only 3-pointer in more than 14 minutes.